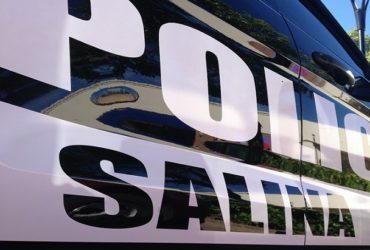 One person is under arrest in connection with an on-line threat against the Pratt School District. Pratt Superintendent Suzan Patton says she was informed yesterday morning about an arrest in the case. The district canceled classes Tuesday after receiving the threat on Monday. The sheriff’s office has not revealed details about the suspect. According to the Pratt County Jail records, Claudia Rodriguez-Oviedo was booked into jail for aggravated criminal threat; cause terror evacuation or disruption and computer unlawful acts; access w/o authorization with damage. Rodriguez was listed as a school secretary at SW Elementary School in Pratt. By late Wednesday she was no longer listed as an employee on the website.